THE FUTURE HAS NO LABELS. We were asked by Steve Stoute – the founder and CEO of UnitedMasters – to join the company as employee number three and four. The challenge was to build the brand UnitedMasters from scratch and help Stoute to bring his vision to life: revolutionizing the music industry by empowering independent artists. As the creative directors and partners we helped to mold this idea into a 70 Million dollar Google founded startup with over 50 employees and two offices in NY and San Francisco. From day one we touched all aspects of the brand, leading brand design (logo + identity, app, web, social etc), translating technology into communication and serving artists with creative ideas. Today artists no longer need traditional labels to make it in the music industry. But being independent shouldn't mean artists have to do it all by themselves. UnitedMasters is a new kind of artist services company. 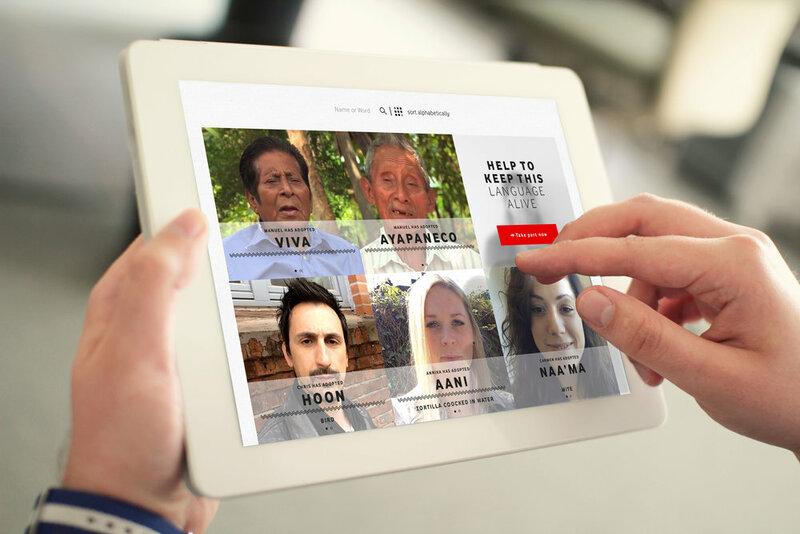 Its mission is to help all artists to make it on their own terms - with technology, culture and storytelling. Brand partnerships - independent artists get the chance to be featured in national and global marketing campaigns. Distribution - their music gets uploaded to all online streaming platforms like e.g. Spotify, Apple Music, Tidal etc. 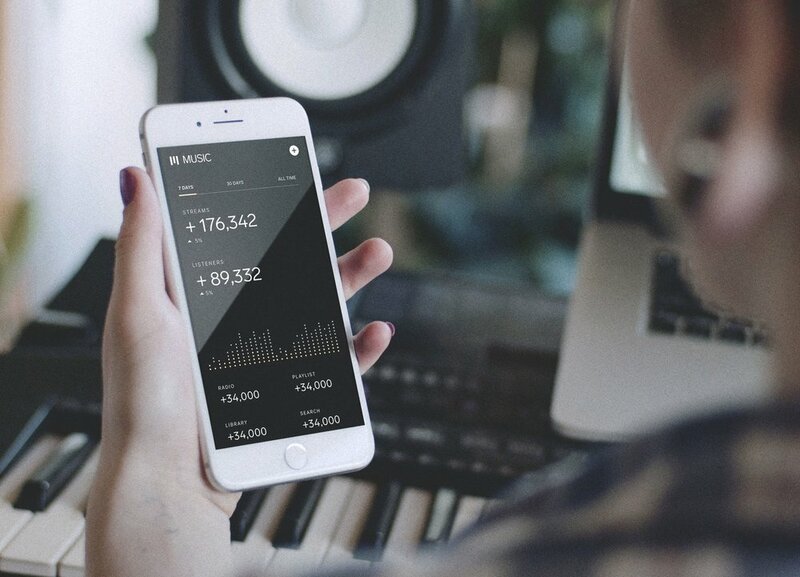 Data Tool - the app provides artists with valuable data insights and enables them to better plan their tour, sell merchandise more effectively or improve their social media strategy. The social channels transform the brand message into culturally relevant and educational pieces of content for independent artists. to connect directly with their fans. Besides all the UnitedMasters brand work we also collaborated closely with artists and ideated numerous music videos and social assets for them. Below are a few examples. HOW BIG OF A FAN ARE YOU? In this TVC we follow the life of a regular kid. The only thing that's not regular about him is his love for the game. The spot is part of the new "This Is Why We Play" campaign. HOW TO TELL THE STORY OF A LEGEND? This TV spot introduces the parents of an American icon and tells their compelling love story that started 75 years ago. A tribute to an inseparable couple and their love child. The spot aired in cinemas across the US. HOW TO CREATE A DIGITAL MUSE? Artificial Intelligence in on the upswing of humanity. Already now machines are capable of executing most humans tasks. But what about creativity? Can AI systems inspire us to produce art? A task that requires emotions and instincts rather than science and logic. Our media art collective YQP collaborated with the painter Roman Lipski to create the first artificial muse in the art world. Over the course of several months an AI-system was trained with Roman’s work catalogue. The system extracts different facets from his paintings - such as colors, contrasts, forms, composition - and interprets them in new ways. The result is a neural network that independently produces an infinite amount of new paintings based on Roman’s style. The artificially generated pictures have the goal to inspire Roman for his upcoming cycle of work - sharpening his eyes for new composition and perspectives as well as helping him to form a new artistic language. The entire project gets documented by derringer productions. A 15 minute long documentary is already available (view below) and will be extended throughout the collaboration. The first chapter of this ongoing project took place at the Tech Open Air Festival in Berlin, where we exhibited the first creative outcome of the machine. In spring 2017 Roman and YQP will present the first paintings inspired by the the AI. But the dialogue between man and machine won’t stop there. 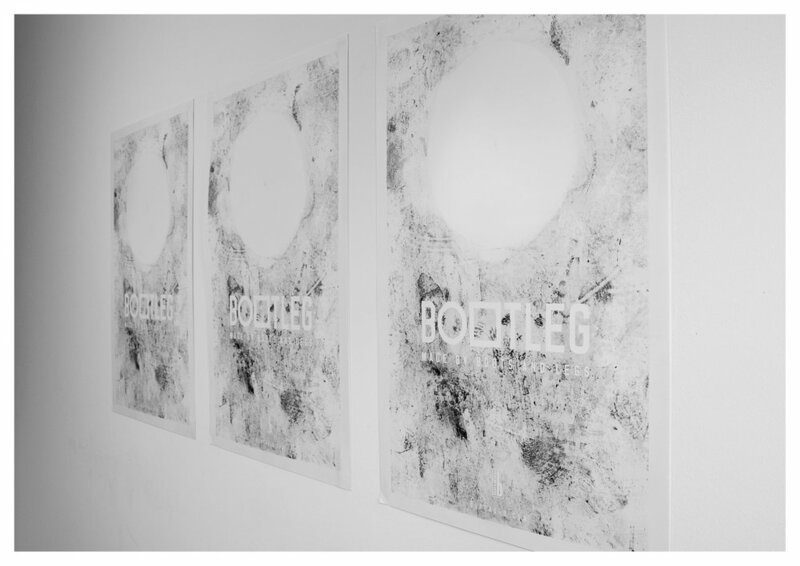 Once again Roman’s new work will be fed into the system and the AI will produce new art pieces based on his new style. The new series of paintings are inspired by the artificial muse. CAN YOU RESCUE A LANGUAGE FROM EXTINCTION? 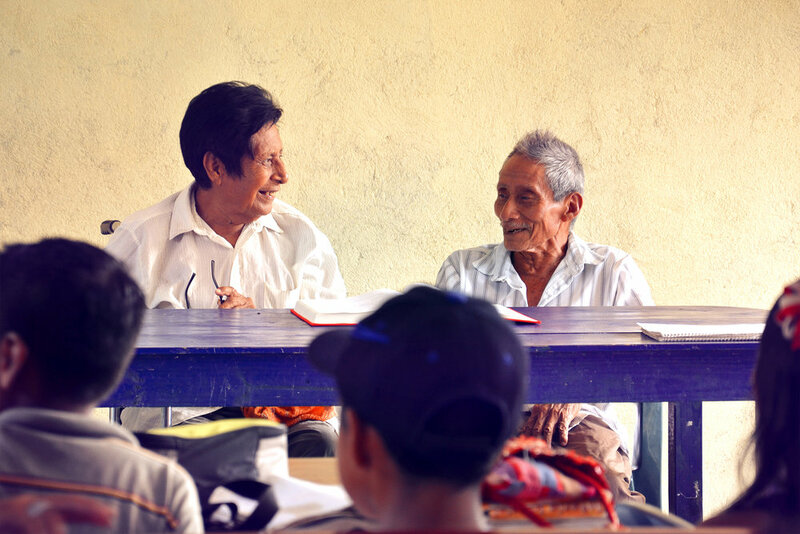 The only fluent speakers of the indigenous language Ayapaneco stopped talking to each other decades ago. A fight split them apart and Ayapaneco turned completely silent. 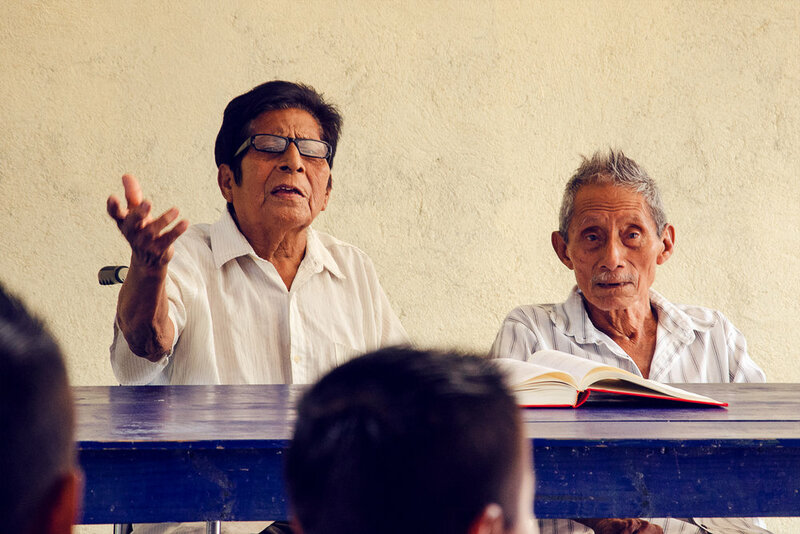 We brought Manuel and Isidro back together and built them their own school to teach their knowledge to the next generation. Online people were asked to adopt a word and compile the first social dictionary. WHAT’S THE VALUE OF DATA? We opened a supermarket where customers could only pay with their personal Facebook data. No cash. No credit cards. No checks. The only accepted currency were likes, comments, photos and messages. All of our products had a different price tag: 5 likes for toast, 10 photos for a can of fruits, 5 messages for dumplings, etc. The paying process was done at the checkout. On our iPad customers needed to log-in with their Facebook name and password. Afterwards our custom-built app looked for the demanded data in their Facebook history and printed it on the receipt. In the end the customers found out which personal data was used for the purchase. The Datenmarkt was picked up by the media. Including TV channels, newspapers, radio channels and online blogs worldwide. We were also given the honor of holding a TED Talk about Datenmarkt. HOW TO TELL A STORY YOU CAN’T REMEMBER? 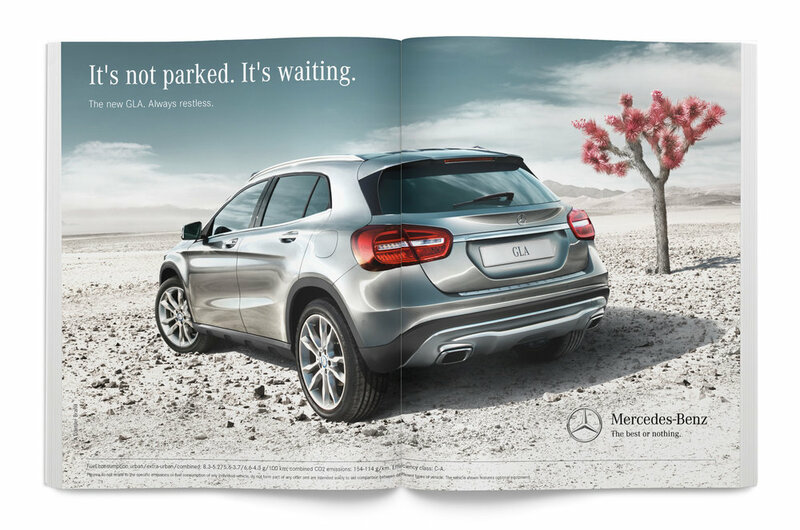 For the launch of the new Mercedes-Benz GLA we invented a new way of narrating an online story – mosaic story telling. 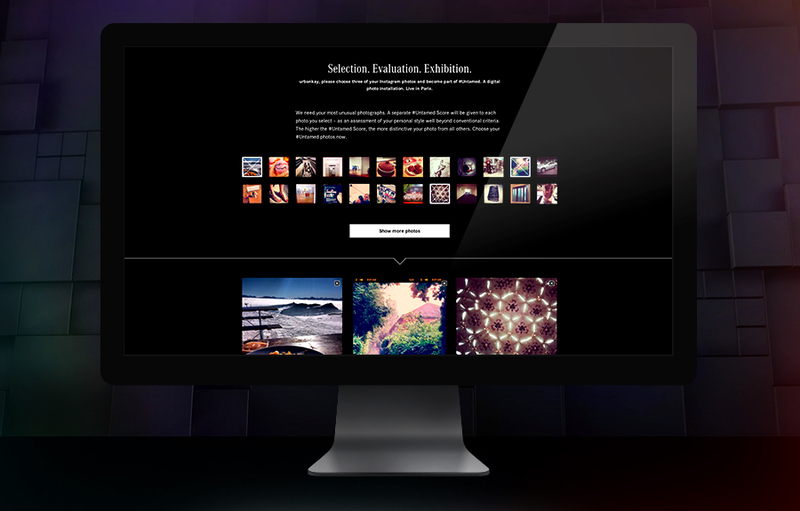 Animated Gifs, interactive elements, cinema graphs, video-elements, photos and audio files were gathered into a one of a kind user experience. Piece by piece users could go on a journey through the lost memories of our hero Ryan and find out what happened on his road trip. 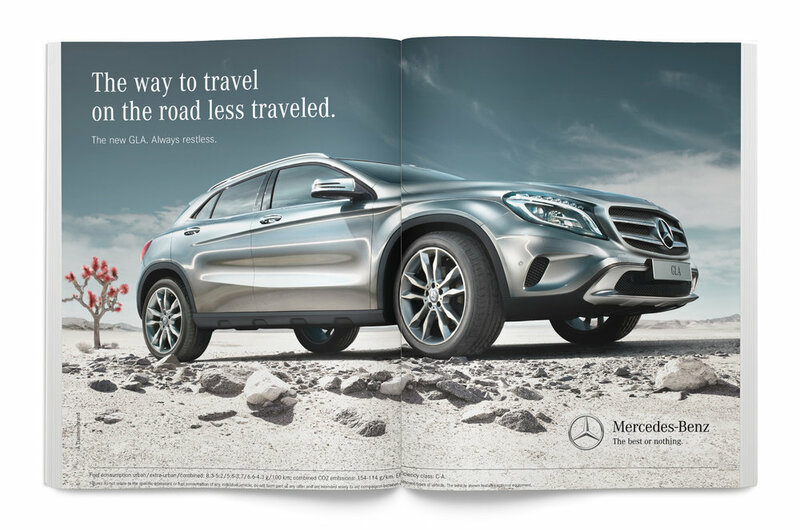 Furthermore we were responsible for the entire campaign of the new GLA, including TV Spots, Print Ads, banners, Facebook posts and many more. 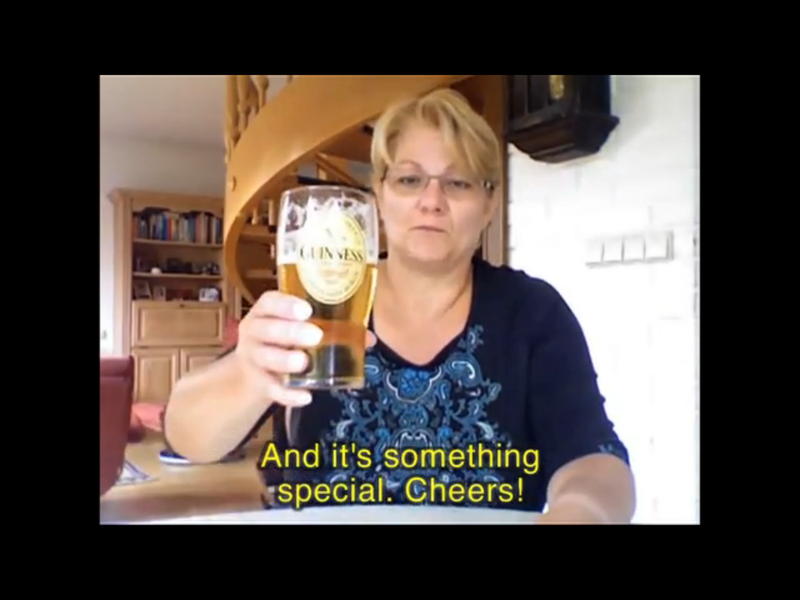 WHAT TO DRINK DURING A REVOLUTION? This art piece reflected the violent situation in Turkey during the riots at the Taksim Square in 2013. It is civil disobedience in a bottle. 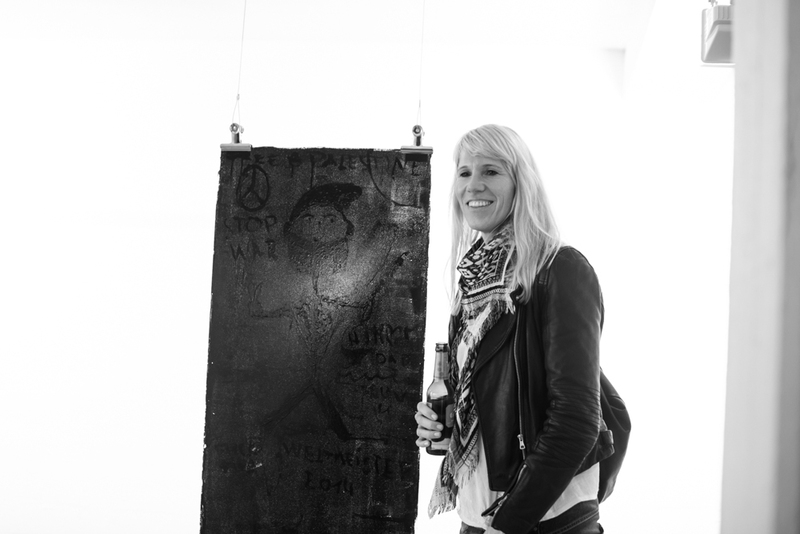 Riot Raki was picked up by news worldwide and was even part of the Guerrilla Zoo 2014 art exhibition in London. WHAT'S THE VALUE OF LABOR? Why does a nurse earn less than an investment banker? Are her actions less valuable? Is her work less respected? To portray the uneven distribution of salaries in today’s world we came up with an art experiment dedicated to the value of labor. Therefore we've compared salaries from more than 50 different job titles. How? By letting everyone do a unifying task. 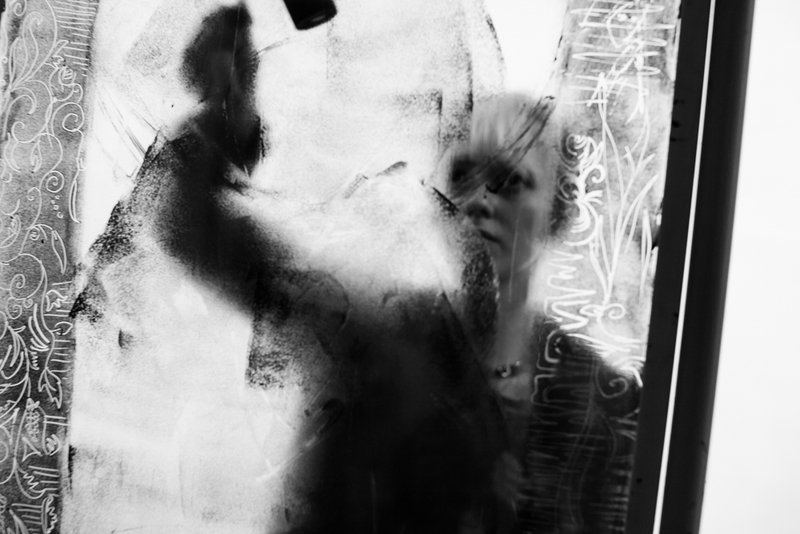 We gave our 50 participants one hour to paint a completely black art piece. All paintings looked similar but had one great difference: the price tag. We sold every painting for the hourly wage of the person - ranging from 4$ (cleaning lady) to 500$ (investment banker). 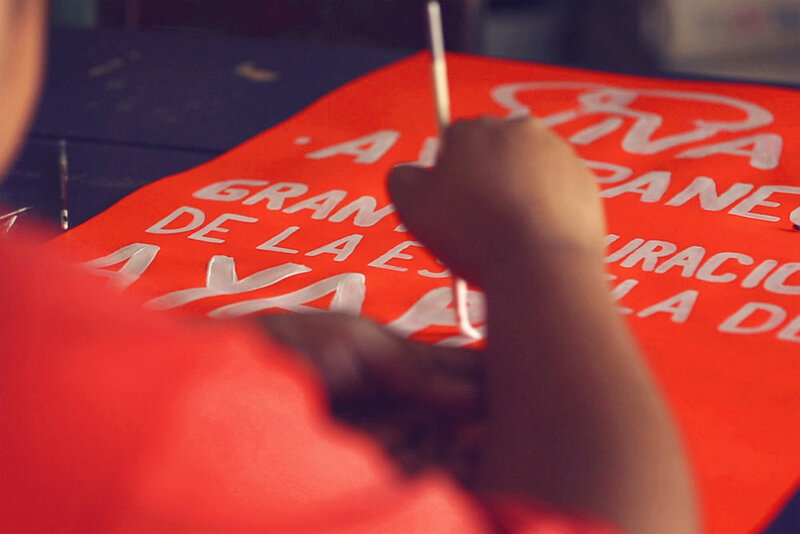 We also filmed the one-hour-process of painting to see how every single one of them approached the task. Time lapses of two participants: one hour condensed into a couple of seconds. 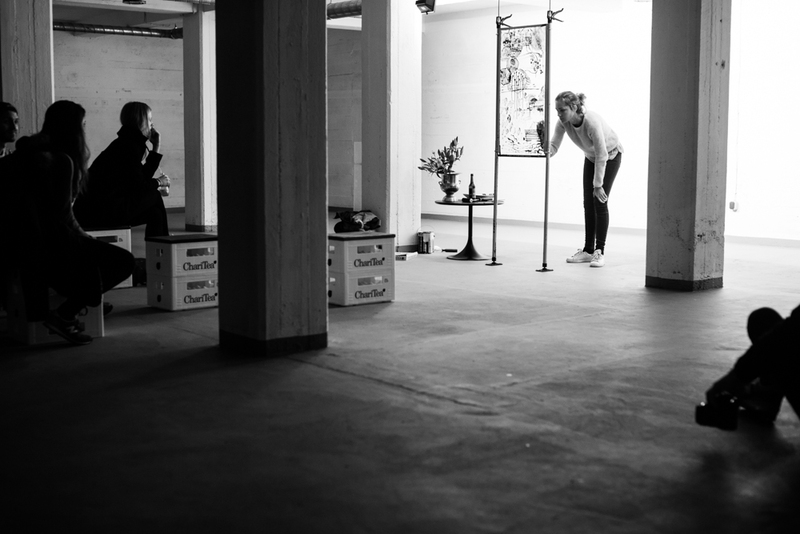 Schwarzmarkt premiered in October 2014, taking place in an iconic high-rise bunker in Hamburg. On seven floors visitors experienced the entire origination process and, if they wanted, they were even able to paint a picture themselves. 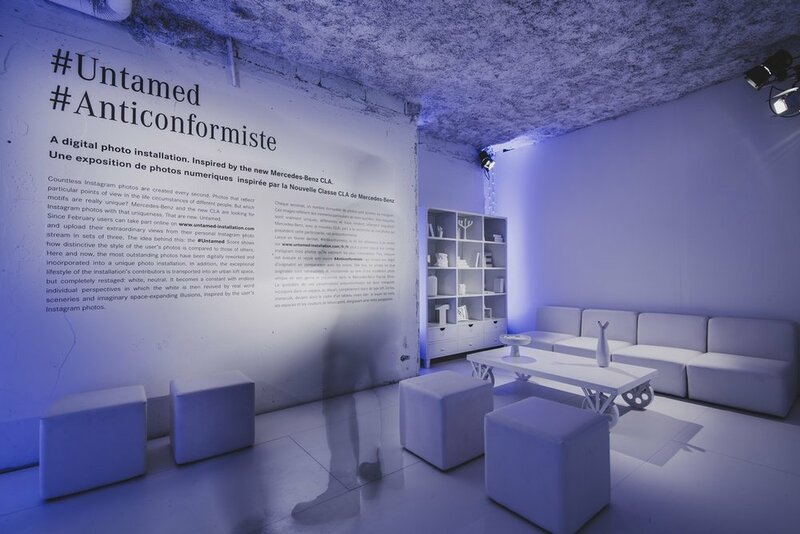 Furthermore Schwarzmarkt was part of the "Work in Progress" conference in 2015. One of the world's leading conferences exploring the future of labour. For all videos of the one hour long painting process and further information please visit the Schwarzmarkt website. 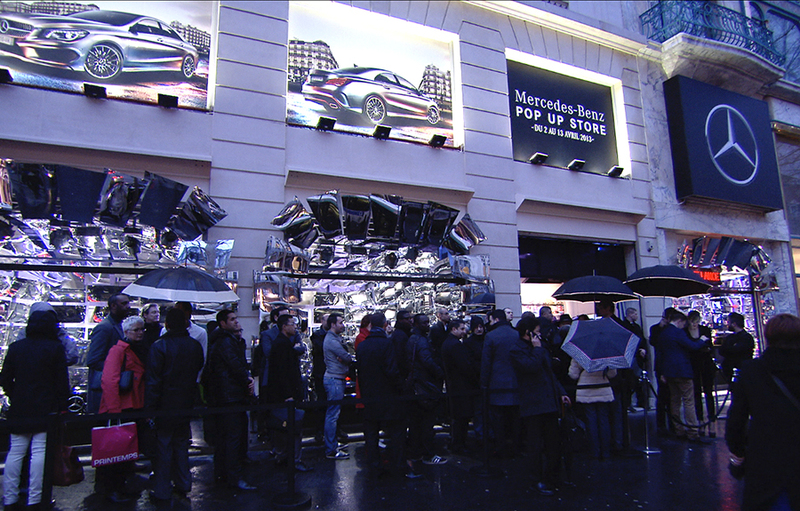 A press video can be found here. HOW TO HELP A BROKE CELEBRITY? In July 2015 one of the world's richest rappers - 50 Cent - officially declared his bankruptcy. The Internet was shocked, so we decided to help 50 out and make him hustler rich again. 0.0011 cent in 50Cent’s pocket. To do that we created a microsite on which fans could listen to his famous song 'Piggy Bank' and literally fill up his piggybank: because for every click Spotify pays the artist 0.0011 Cent. So far we have earned over 68$ and thousands of media impressions from all over the world. Don't spend it all in once, 50! HOW TO TURN DANCE INTO MUSIC? 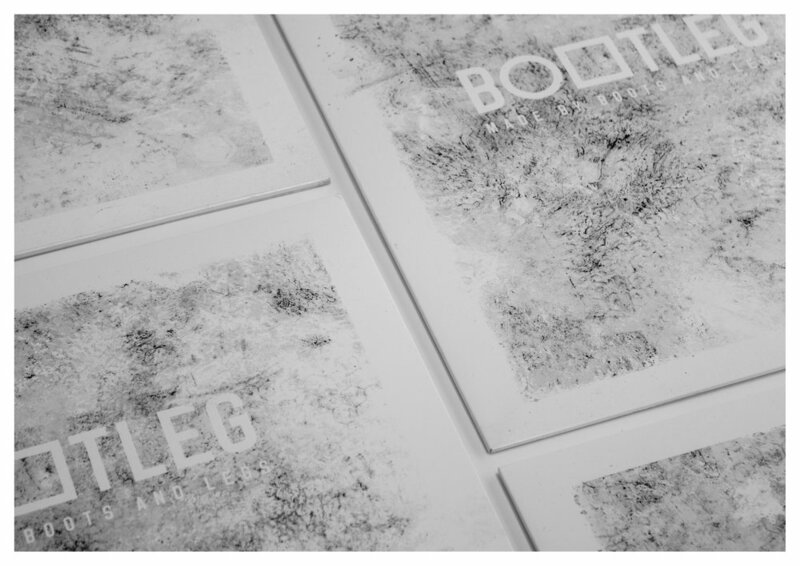 The experimental record label Bureau-B releases the first record made by boots and legs. On a Bureau-B label night we taped blank/silent vinyl to the floor. The concert crowd danced on them. After the concert the records were scratched and dirty.Two label artists recomposed the noise of the scratches into unique tracks, which were pressed on a limited collectors EP. Not only the music but also the entire design concept was done by the audience. Including cover design, posters and flyers. HOW TO GIVE THE PERFECT REVIEW? The NBA online store offers everything a real fan could dream of - from argyle sock monkeys to zombie piggy banks. To promote the crazy variety of products we let players, mascots and cheerleaders review the most ridiculous fan items. CAN YOUR PARENTS DESCRIBE YOUR JOB? When we were students we asked our parents to help us out with our portfolio. Instead of us explaining our work, our parents did. In funny videos they tried to analyze our work and give their opinion on it. Our site went viral and was picked up by blogs all over the world. It was even selected as the second best self-promotion in advertising. 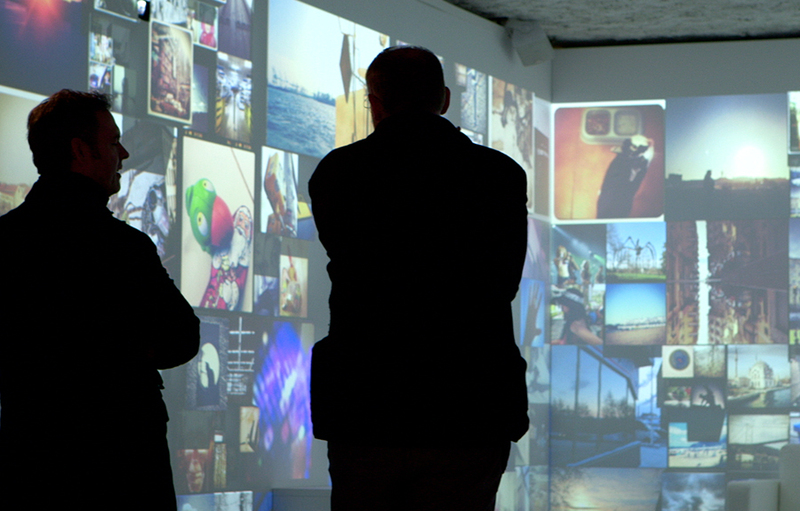 We set up the first photo exhibition in Paris that was curated by an algorithm. On our website users were asked to upload three Instagram pictures. The algorithm analyzed colors, contrasts and forms and gave every photo the #Untamed Score. A value that indicated how strongly the image differentiated itself from the mass. In realtime the photos with the highest score got projected in a gallery in Paris. Every time when new photos got uploaded the entire exhibition changed again.